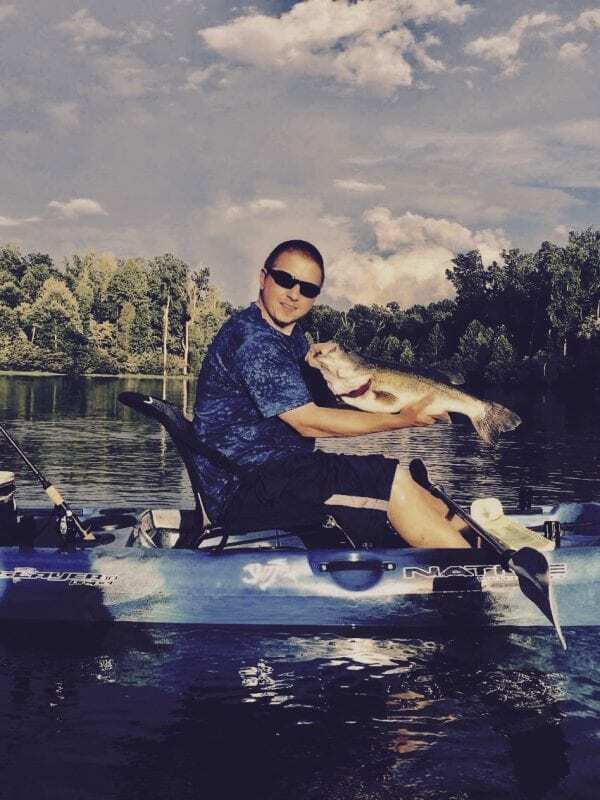 Coastal Angler Magazine and our interior (freshwater) publication, The Angler Magazine, are monthly editions dedicated to fishing, boating, and outdoor enthusiasts. With over 1 million print readers per month and the industry’s most expansive distribution network, we have emerged as one of the largest outdoor publications in the United States and abroad, thus solidifying our place as a preferred resource. You can pick up your area’s local edition at over 11,000 marine specific businesses, retail outlets or big box stores. Or, if you prefer digital, our magazines are also available as a free e-magazine on our website. There is more angler content on Social Media! Follow us and be up to date with upcoming giveaways & outdoor news!